Get your copy of Maldeamores by Mara White for 99¢ or read for #free in #KindleUnlimited! 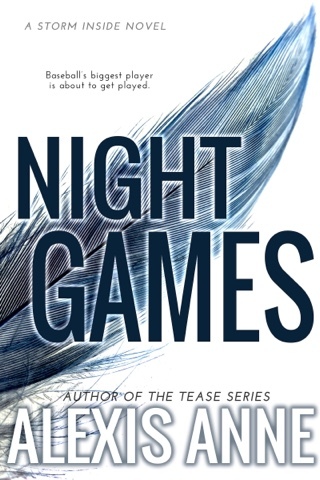 Win a SIGNED copy of Fifty Shades Darker by E L James​ to celebrate! ♥ Want to #join us for this prestigious event?! 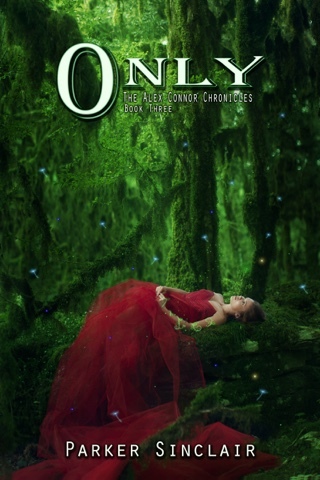 Come celebrate Author Parker Sinclair's latest event release of, "ONLY." #NewRelease ⇒ Uncovering Love: The Wedding by Kacey Shea is #LIVE! 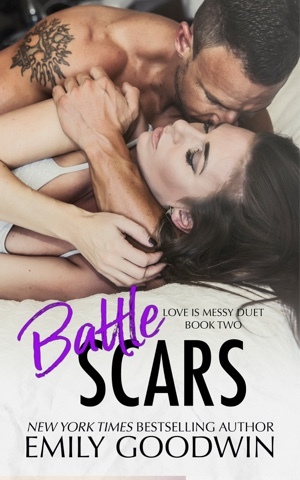 #OneClick today for only #99pennies or download now with #KindleUnlimited! AND for a limited time the COMPLETE Uncovering Love series is available in one ebook set! With three full length novels and the new wedding novella, this low cost bundle brings you over 900 pages of humor, heat, and happy ever after! 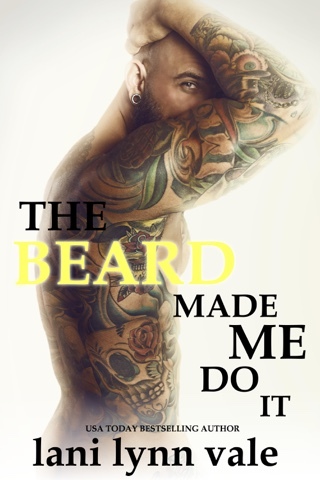 Now is the perfect opportunity to meet Kacey's debut series. Haven’t started the series? All three full-length books and concluding novella are boxed into a discounted set for a limited time. 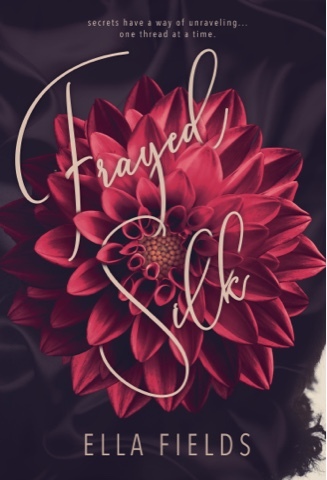 #NewRelease ⇒ Frayed Silk by Ella Fields is #LIVE! 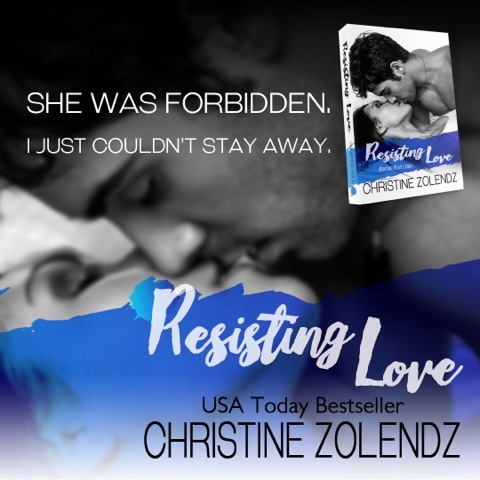 #OneClick today! Need something hot and sizzling to wrap your fingers around this weekend!!! 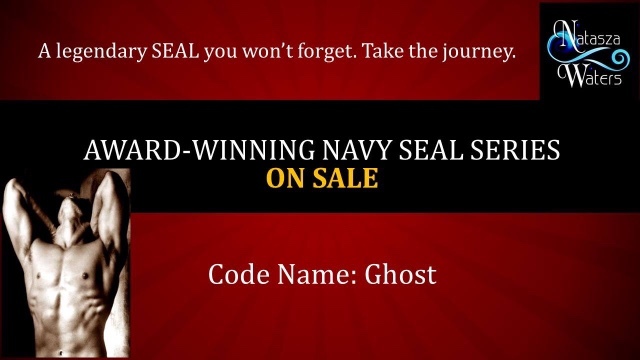 The award-winning military romance - Code Name: Ghost. Life broke them in half, but together they're whole. 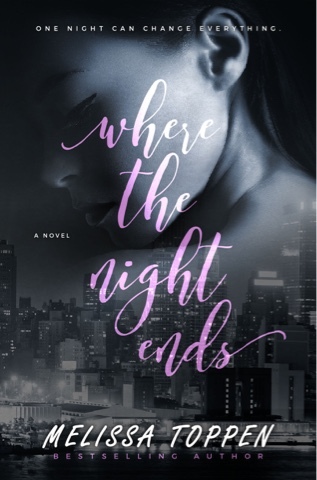 Bestselling author Jaycee Ford grew up chasing street cars around the city of New Orleans. After doing a four year stint at Louisiana State University, she earned a Bachelor of Arts degree in History and fled for the foothills of the Blue Ridge Mountains. New Orleans beckoned her home again where she put her love of the foothills into a series of romance novels. In between writing, she’s found behind her desk at a top ratedlaw firm … or still chasing street cars. 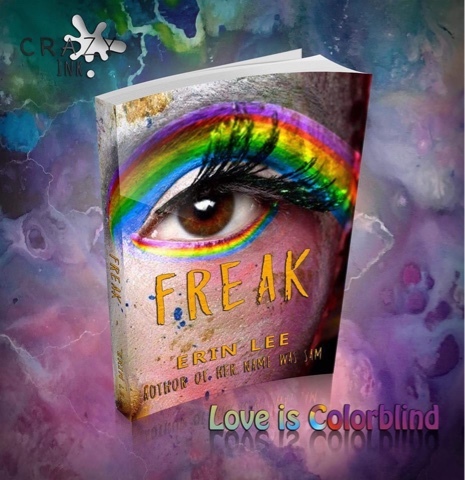 Regret Comes in Every Color of the Rainbow Based on Erin Lee’s novella, Her Name Was Sam, Freak is the story of Kelly and Morgan, the mother and sister of Sam Harris, in the aftermath of her suicide. 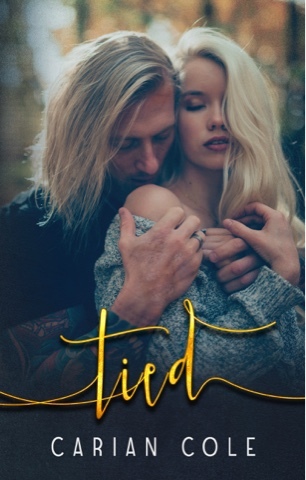 Bullied for being brave enough to show her true colors to the world, Sam has been gone exactly one year and Kelly and Morgan are left to tackle the grief that comes with regret in her absence. 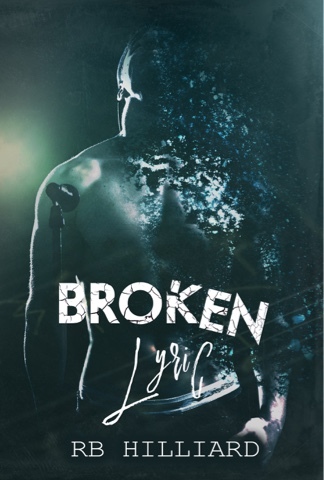 But Sam’s story is far from over… Through the love of Willow, a teenager intent on standing up for her “Freak” best friend at all costs, Ryan is able to finally come out to family and friends. His transformation from ashamed to proud with Willow’s help gives new meaning to Sam’s story and how things could have been. Because love comes in all shades too. My favourite series and book one is on sale. repeat itself. And I have the scars to prove it. #1 – The Storm Inside - is FREE! !